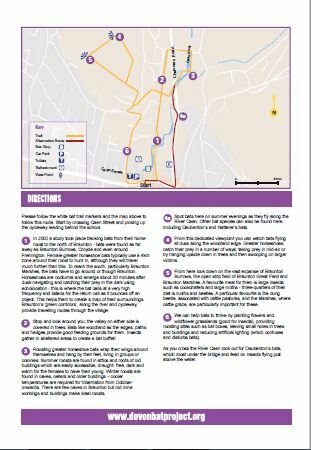 You can download 12 Bat Trail walks from the Downloads and resources page of our website. 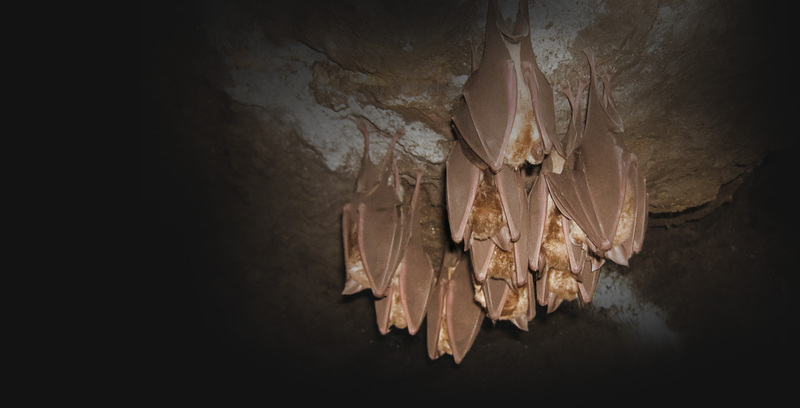 These self-guided walks are located in the greater horseshoe bat project areas. 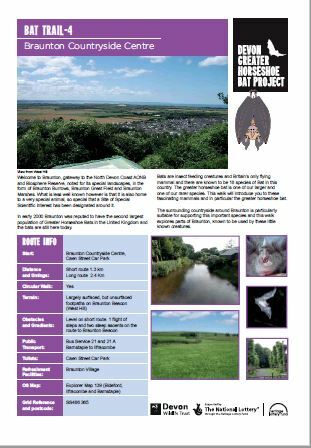 See for yourselves the variety of habitats that bats need to live and hunt around Devon. The walks were developed with the support of our partners, and volunteers who live in those areas. They showcase the best countryside on offer. Let us know how you get on if you follow a bat trail. Email with your photos or feedback bats@devonwildlifetrust.org.